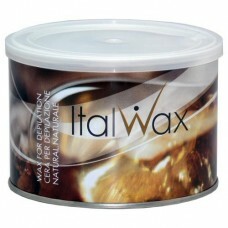 Perfect mix of synthetic and natural resins with innovative components. 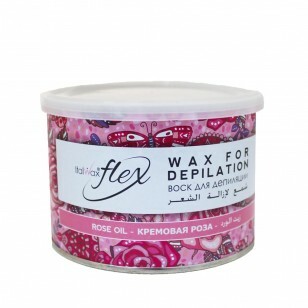 Flex is characterised by very high plasticity, applied in thin layer with a spatula (or roller) on large surfaces. 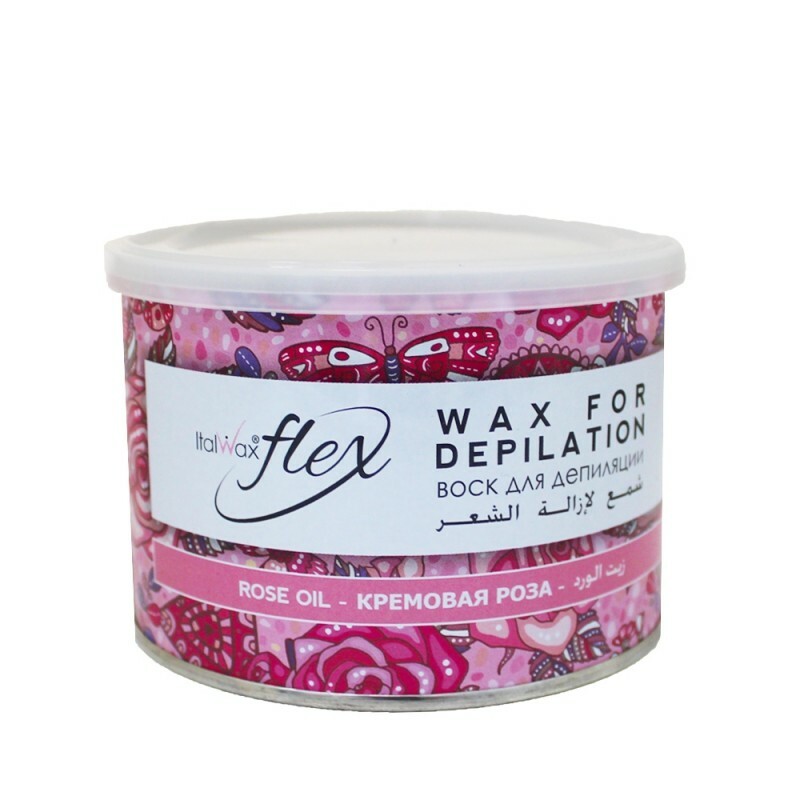 When hardened, the wax forms a thin film on the skin, which grabs all the hairs (especially when working with a spatula) and guarantees firm adhesion with the depilation strip. 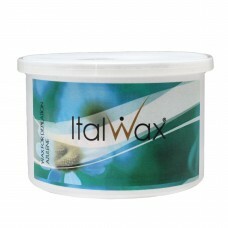 Medium density wax with Titanium dioxide and light pink color, perfectly visible on the skin. 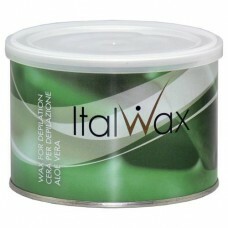 Designed to remove all the hairs, even very short ones. Melting temperature is 37-39°C.